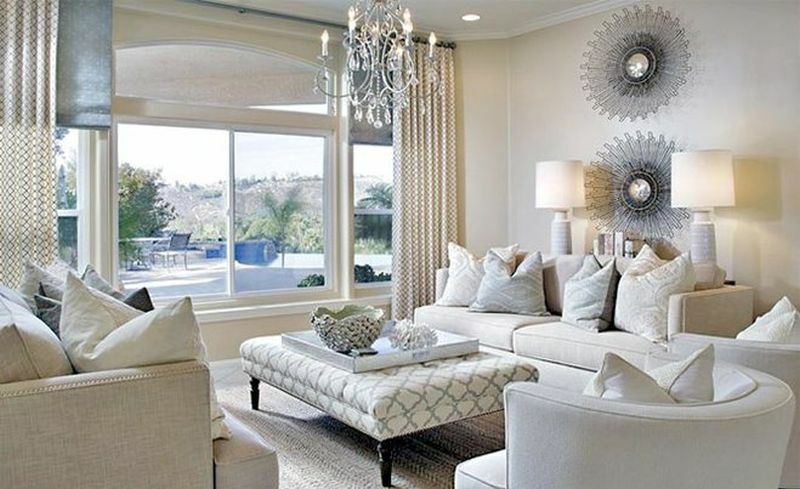 The retro chic or vintage décor design trend was all the rage for the past few years. Designers are no longer mad about the ‘Mad Men’ look. Keep any original vintage furniture pieces you have as these will always be classic. Just get rid of the knockoffs. If you have too many brass objects in your home, it’s time to get rid of a few of them at least. 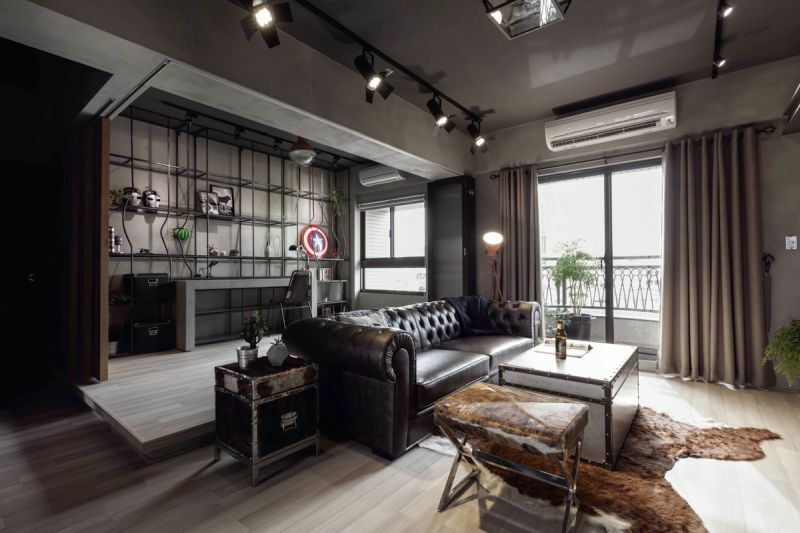 The latest metal which is on trend right now is bronze and interior designers are mixing many metals to get that unique, sophisticated look. Shiplap has run out of steam after four seasons, finally! The quirky wood paneling seemed to be everywhere from homes to TV shows, but it’s slowly going out of fashion. It’s a case of over-exposure which led to its downfall. 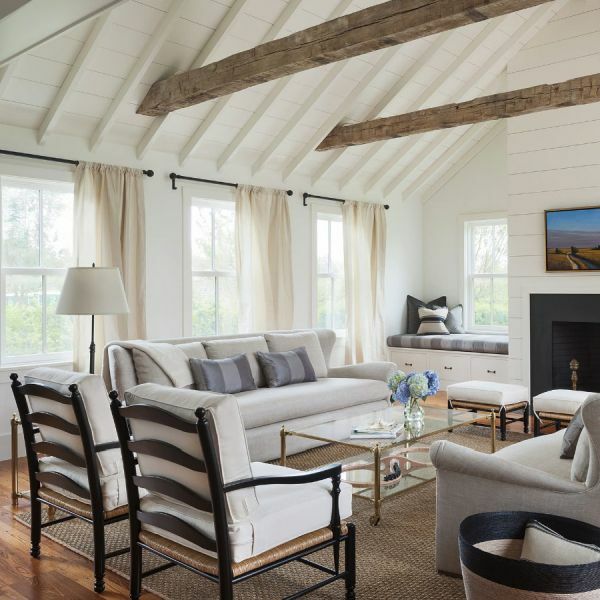 Shiplap is no longer acceptable in Tudor or Colonial styles, but you can still use it or retain it in farmhouses. This rug is also on the way out in 2017. Though if you’re too attached to yours, keep it! 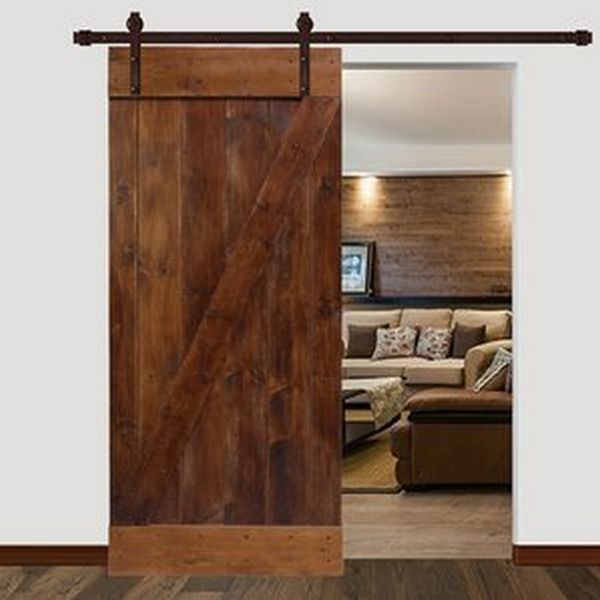 Barn doors are now outdated and unsightly, according to the design gurus. You can still use them if you have no choice, but better get rid of them as they are no longer considered stylish. Real marble is the real deal and is a classic design element. But cheap imitation marble décor pieces have become outdated in 2017. 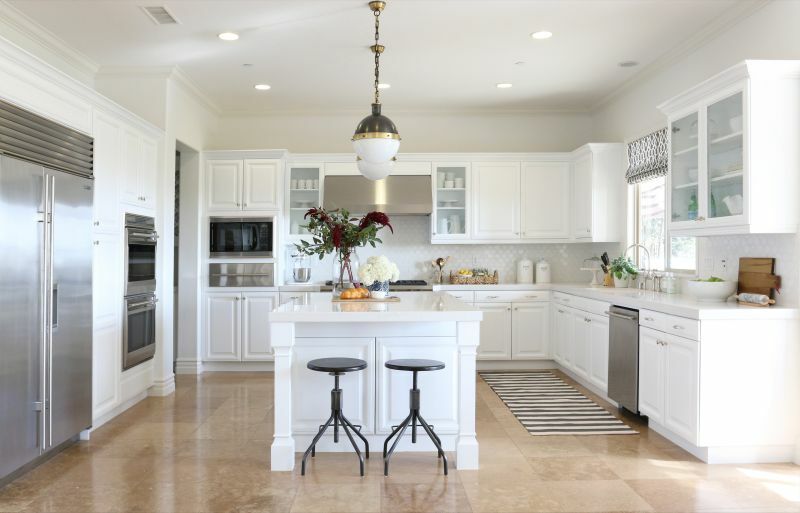 White kitchens look elegant, sophisticated and stylish, but they are not practical. Every time you use a white kitchen, you have to scrub everything till they shine. Maintaining white kitchens is not a joke, and finally the all white kitchen is out the door. Darker colors, contrasting floors and backsplashes which are stunning, is the order of the day this year. Copper has literally been done to death. It’s been used in many forms over the years, and too much did not prove to be a good thing for this metal. You can use it but in moderation, in combination with other colors and metals. Metal tables, pipe shelving, bare wood – some hallmarks of industrial design were seen everywhere. The style trend in its heavy form is out, to be replaced with some softer touches. The warehouse look may still be around, but with a mix of softer, silkier, prettier fabrics and well polished smooth surfaces. Ditch the monochromatic style for some interesting color palettes. This minimalistic color trend is no longer in vogue, as people are moving on to mixed color schemes. You can phase out your monochrome color scheme by replacing things like your cushions and rugs and slowly change the color of the walls. 2017 is all about warm colors. Bright silvers, bold whites, deep blacks which ruled in 2016 are on the way out in 2017. The luxe look will be replaced by themes which lay stress on comfort and coziness, rather than the cold vibe which was popular earlier. 2017 is about fresh and warm colors, and mix and match of metals and colors. The stress is on creating a personal comfort zone. You can get the look with very little effort, which means staying on trend will be easier this year. Paint your bedroom red- with stripes!